Most people and most politicians agree that a higher minimum wage is a good thing. But hell-bent, they throw common sense out the window. You can bet that they purchase less when prices rise; many of them also advocate internalizing pollution taxes and also sin taxes -- to change behavior they proudly claim. To approximate some sort of cogency, the same advocates accept all sorts of make-believe stories. First, fat cat employers will simply shell out the extra labor costs when prompted by law. Second, employees are necessary to any operation and not easily laid-off and replaced. 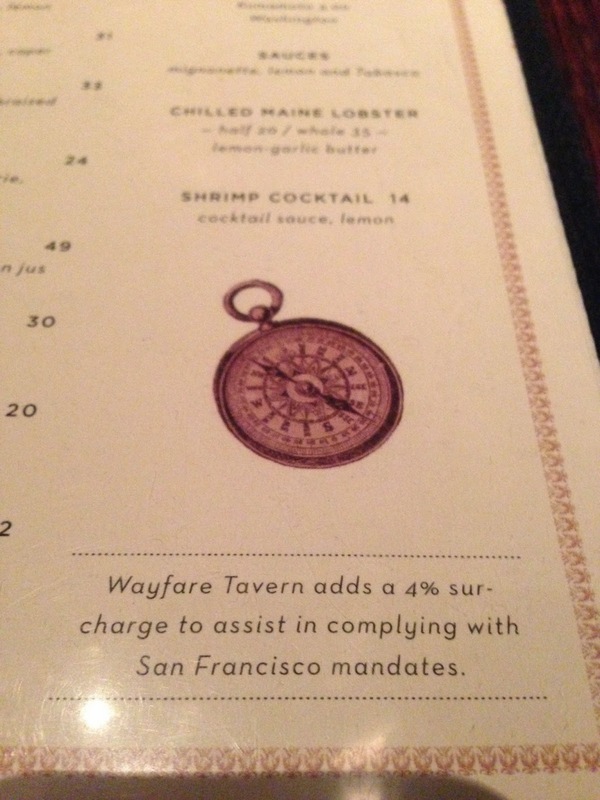 Re the first, I recently ate at a SF restaurant where an extra charge for "San Francisco mandates" was clearly displayed on both the menu as well as the check. Some cost may be shifted from sellers to buyers. How much each group ends stuck with time will tell. What about Wal-Mart? 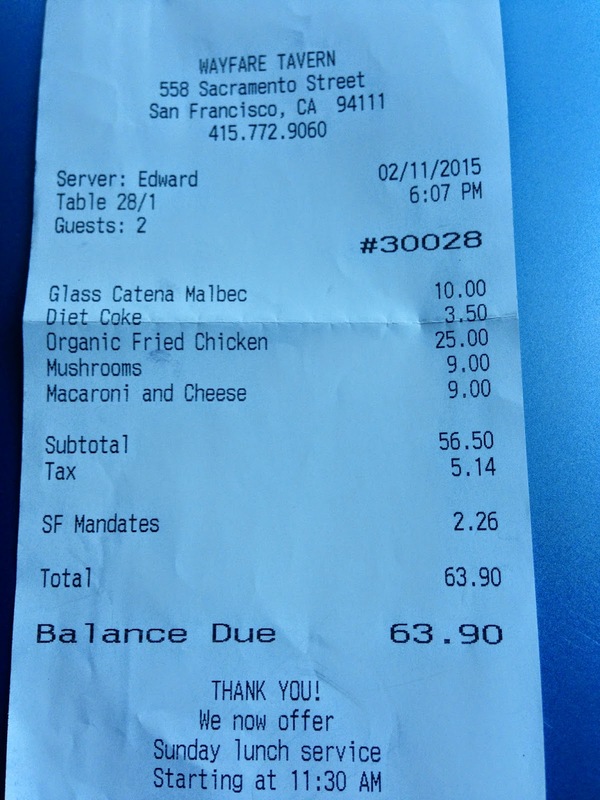 What if some costs are shifted to the customers? Are they among the fat cats? Regarding labor demand elasticity, we have all experienced the heroic efforts to which many companies will go in order to make do with less labor. Call centers will switch you to a human after all sorts of suggestions or maybe not at all. Below are photos taken mid-day at SFO where the "help" desk was not attended by any human but rather by a sign that kindly guided travelers to three automated alternatives. People seeking help when their flight is cancelled of they missed connections would probably love face-to-face contact with a human. Again, proportions of losses for the airline, its employees and its customers will be unknown for a time. But we do know that there is no free lunch.